Don’t settle for a one trick pony from someone else. Go for quality. 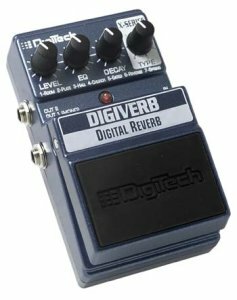 Go with DigiTech. The durable rugged metal chassis construction will stand the test of time and options like dual mono and stereo outputs with switchable cabinet modeling for direct to board recording will give you what you need to take your music to the next level! 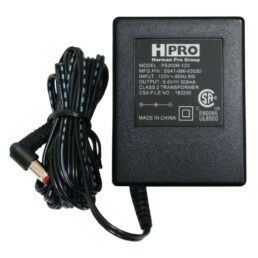 This is the display model and the last one in stock with manufacturers warranty. 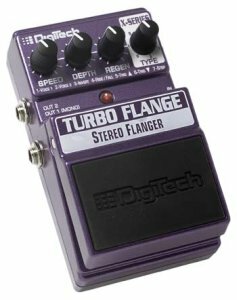 The Turbo Flange™ delivers 7 operational modes, instead of the typical one mode only that you find in some other pedals. These operational modes are easily selectable using the mode control allowing you to choose from a selection of awesome voicing sounds, triggering feature, and useful step functions. 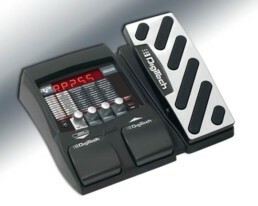 Now you are no longer limited to a one-trick pedal. 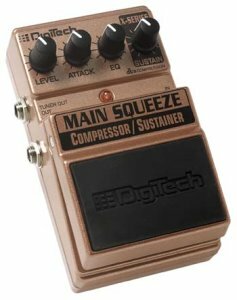 You can dial in the exact flanger sound you want! Tbe Turbo Flange™ has Speed, Depth, Regen, and Mode controls. 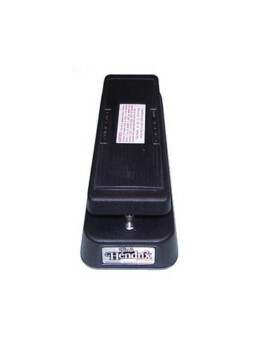 Outputs for the pedal includes Left/Mono and Right.